Official GBULLION Blog: We have added an Italian localization function to the website! We have added an Italian localization function to the website! We have added an Italian localization function to the website! 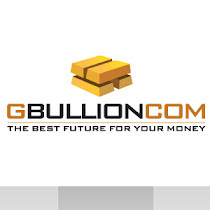 Thus the GBULLION website is now available in 5 languages (including English).